Be still my heart. How can one not fall in love with these precious handmade toys. They are the very essence of what a baby play thing should look and feel like. 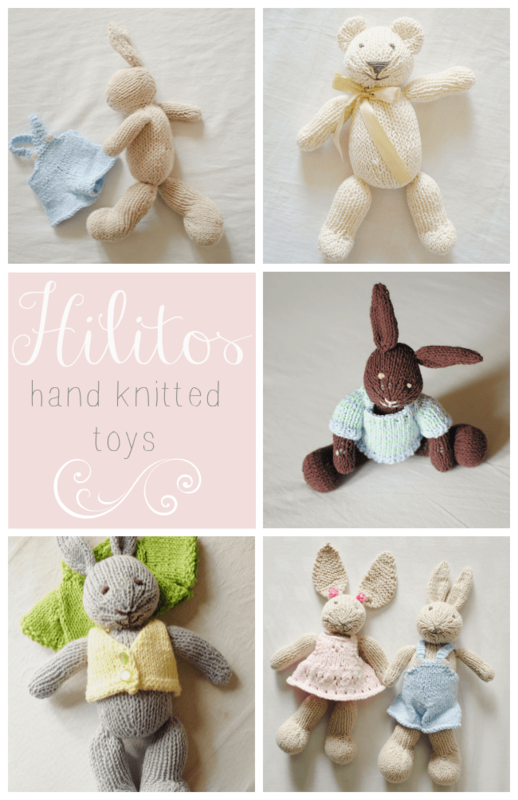 I fell upon Hilitos, a beautiful Etsy Shop, while searching for little finds for our baby girl. I just had to share these treasures with you! Are they not the loveliest? All of these cuties can be found here at Hilitos. You can also keep up with Julia, artist and shop owner, here on twitter and here on her blog. 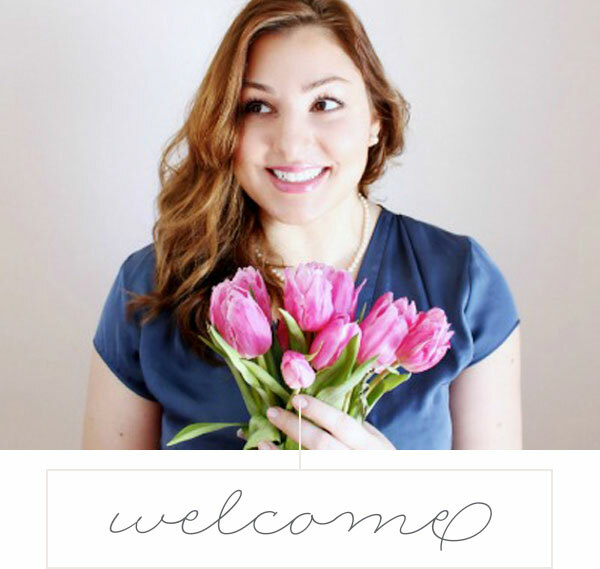 Make sure to add her shop as an Etsy favorite too – you’ll be looking for it when you need the perfect baby gift! I’m in love with the knitted bunnies – they are so sweet. Thanks for the intro! Aren’t they just darling? You’re welcome! Yes, I will take one of each!